Passwords can be such a hassle. 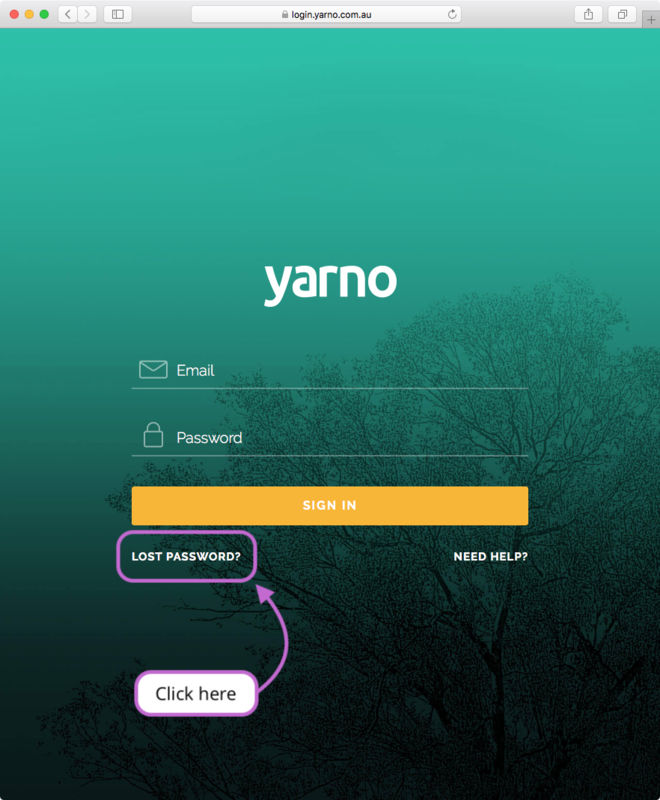 That’s why we’ve tried to make fixing password issues with Yarno as easy as possible. So, you’re pretty sure you’re typing your password in correctly but it’s still not working? No worries. The first thing to try is double checking the email address. 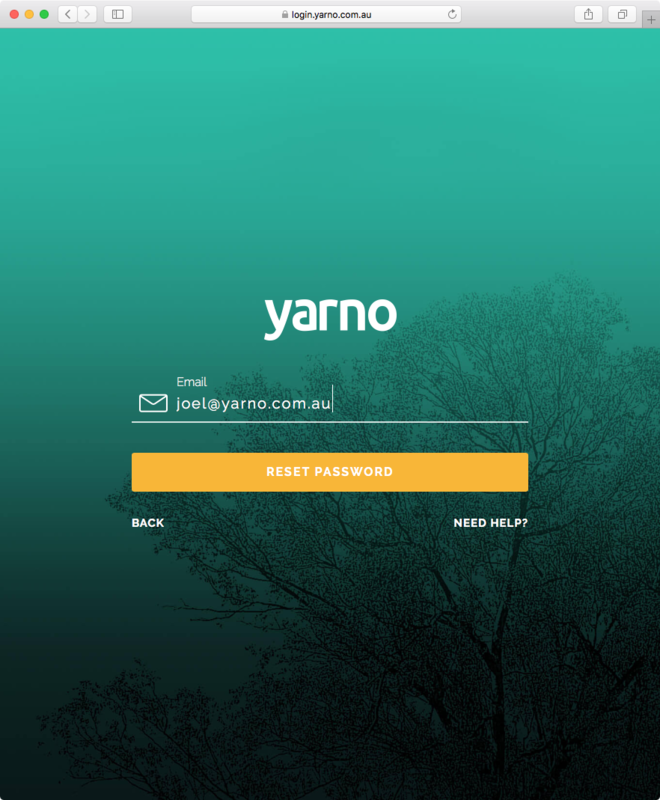 Start by going to learn.yarno.com.au and typing in your email and password and clicking "Sign In". Yes! - Yeayy! You're finished. Make note of that password and use it again next time. No! - Try typing it again – there might be an errant space or something in there. 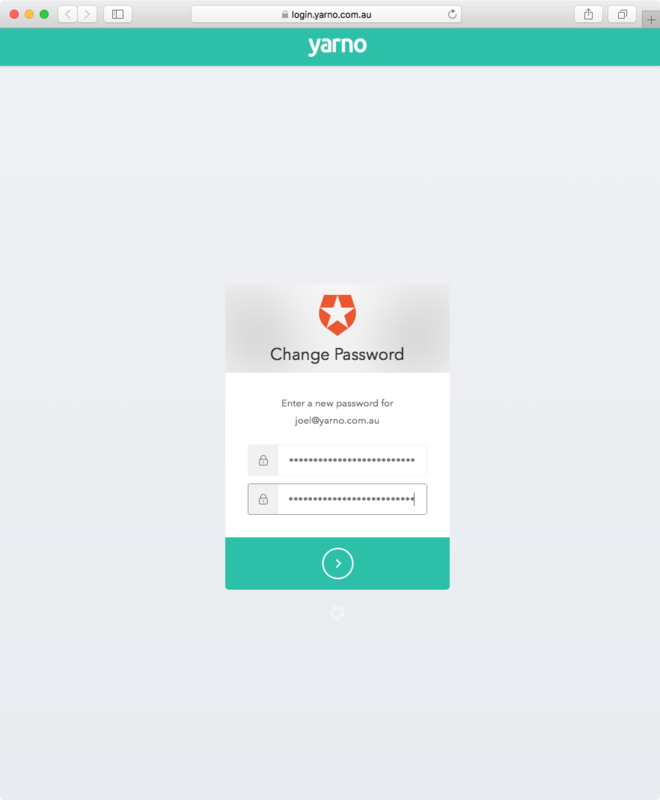 Click the orange "Reset Password". We’ll send you an email that has a big orange button in it that says, “Reset your password”. This will take you to the login screen. Try out your new password.Did it work? No? – Boo! Click on Contact us at the bottom of this page and we’ll get someone cluey to take a look for you. So you know all those gobbledygook passwords we’ve been encouraged to use recently, with “at least one capital letter, one number and one miscellaneous character and blah blah blah”. Well, it turns out that even though they’re really hard for humans to remember, they’re relatively easy for computers to guess. The latest cryptology science says that the most important aspect of a password is its length, not the weirdness of its characters. To a password-guessing computer one character is no different from another – a ’T’ is no different than a ‘#’. They’re both just possible options in a guessing game. What makes a password really hard to guess is how long it is. That’s great news for us humans. It means that we can dispense with weird passwords like, ‘2bvmAt=NxQxbV>J}g’ in favour of something we can have a fighting chance to remember, like ‘moccasin-gondola-tilde-twist’. No numbers of capitals needed! Damn passwords 🙄…let’s fix this. This will take you to the login screen. Try out your new password.